Quick, tidy the spare room! 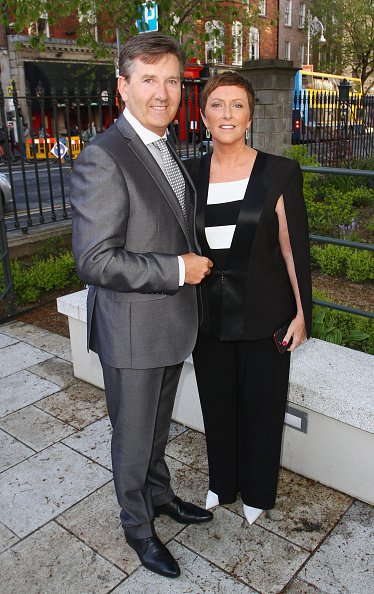 The producers behind the hit RTÉ show Daniel and Majella’s B&B Road Trip are on the hunt for new hosts. There isn't an Irish Mammy out there who could turn down the chance of welcoming wee Daniela and Majella into their home and featuring in season three of the show. The producers behind the show have put out a call for 12 suitable B&B’s who are available to take them in between March 9 and 24. “Daniel and Majella are hitting the road again and we’re currently looking for 12 more wonderful B&Bs to accommodate them for one night during their trip,” reads the casting call for the show. While you may be worrying about the small detail of not owning a B&B, we think there are ways around that. With the rise in popularity of Airbnb, it seems everyone is making use of that spare room and we're thinking we might too. 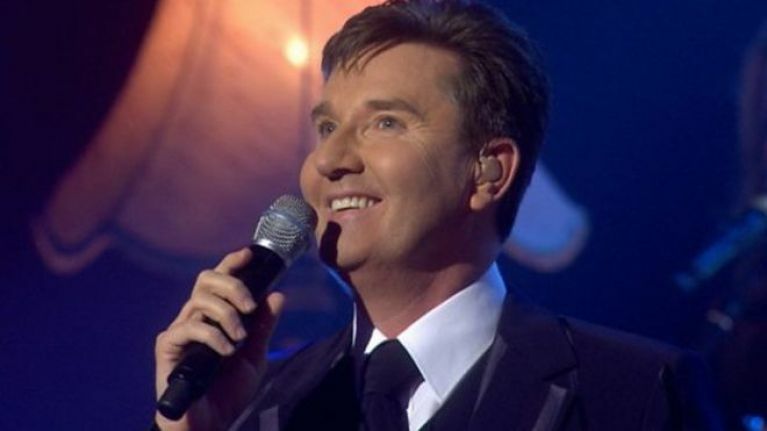 So, get the blow-up mattress out, move the Christmas decorations into the attic and leave a small chocolate on the pillow for good measure because you’d never know, you could be welcoming national treasure Daniel O’Donnell into your home. And trust Anne from Tulsk when she says it’s an experience.